Accommodation: Following a luxury renovation, this Club Med is a model of contemporary design. 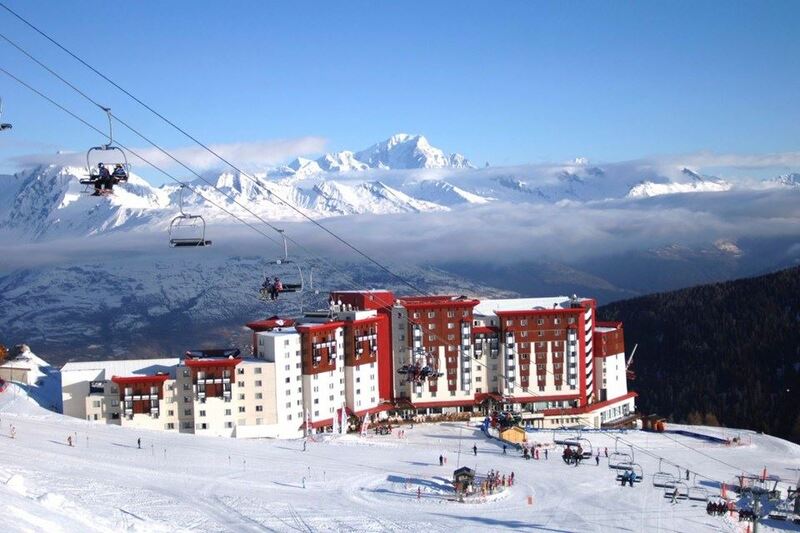 Perched at 2,100 metres (6,188 ft) it is ski-in/ski-out resort with mesmerizing views and wonderful ski runs. Modern Club rooms with 2 single beds. 7 nights. Based Upon Double Occupancy.